Douglas Lakefront Home! This 2088 square foot, partially finished home sits on a point surrounded by an incredible, deep water cove. Easy access to the lake is right behind the home. 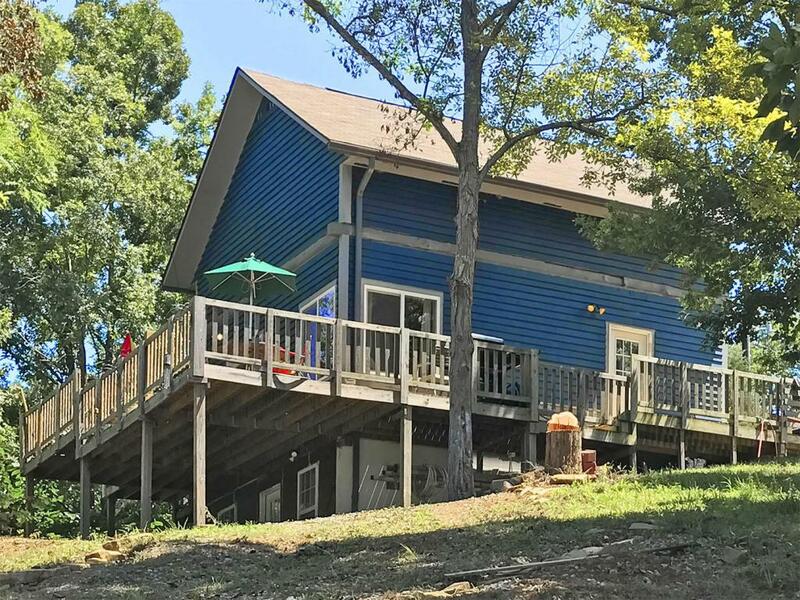 This home has a one bedroom septic approval, but there are two bathrooms and several guest rooms between the three levels. Douglas Lake has nearly 30,000 acres of public water and 550 miles of shoreline, and all you have to do is walk behind this house to access the lake. Fish, boat, ski and play 365 days a year, but there is more! All of the area attractions such as theme parks, water parks, go-kart tracks, outlet shopping, arcades, restaurants, theatres, Historic Gatlinburg and the Great Smoky Mountain National Park are just minutes away! 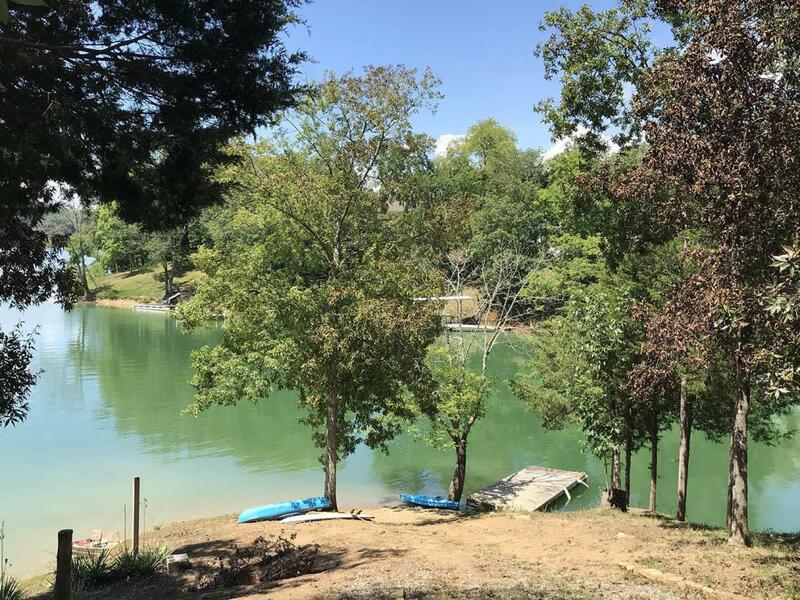 Lake lots like this one are a rare find.The property zoning allows for overnight rentals. 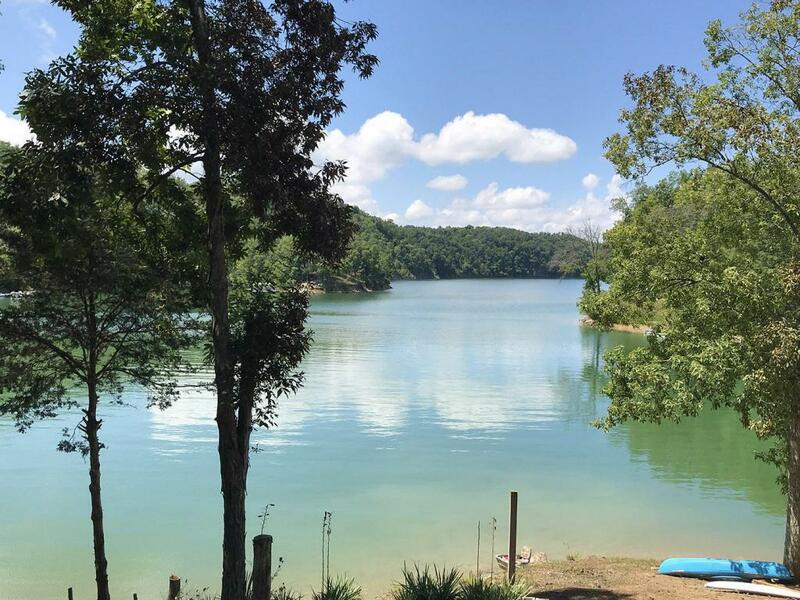 There is a boat dock already located on this property, so bring your boat and a fishing pole! Lake lots like this one are a rare find. The property zoning allows for overnight rentals. 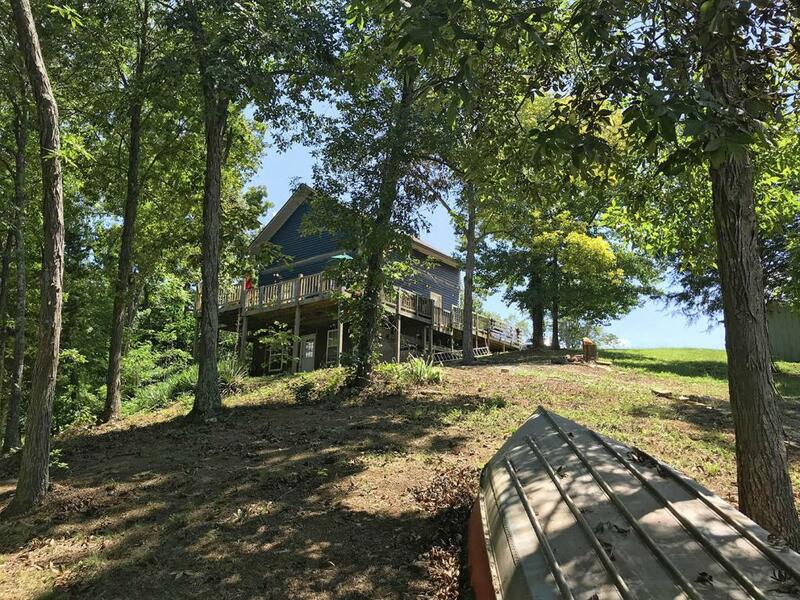 There is a boat dock already located on this property, so bring your boat and a fishing pole! Listing courtesy of Jackson Real Estate & Auction.